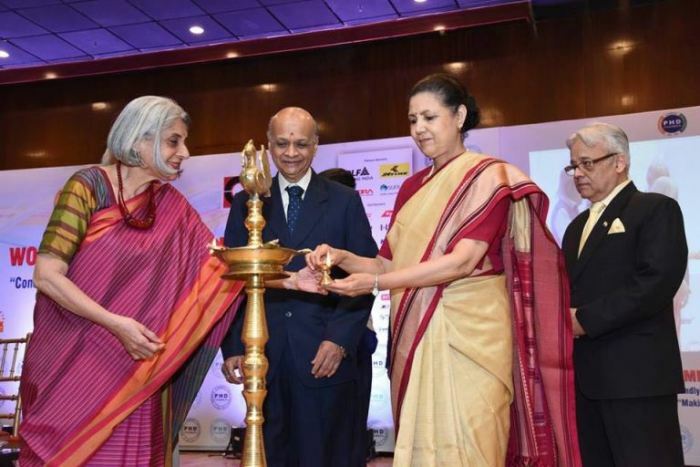 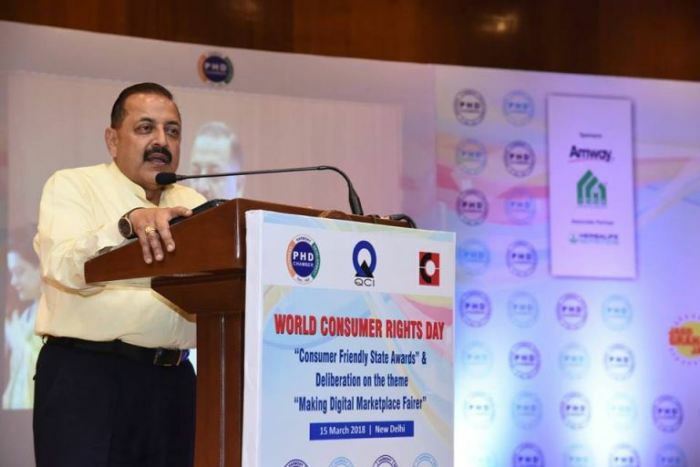 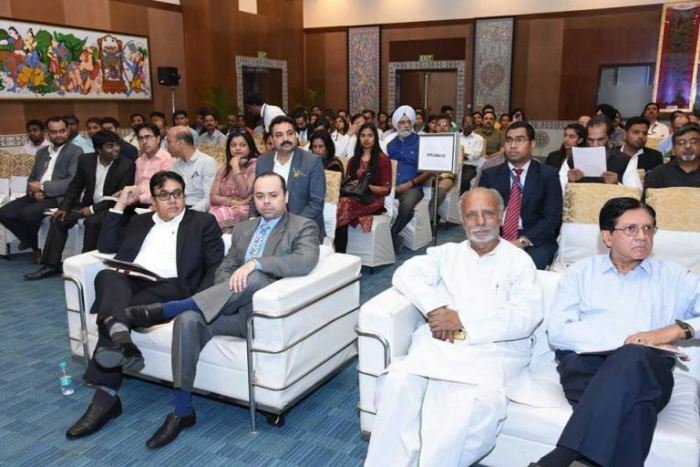 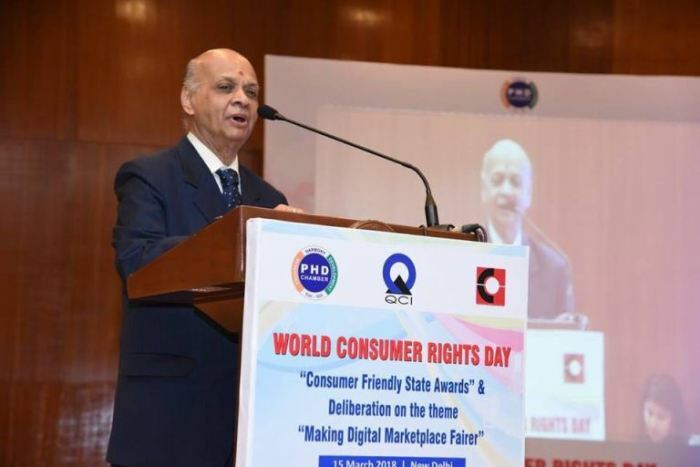 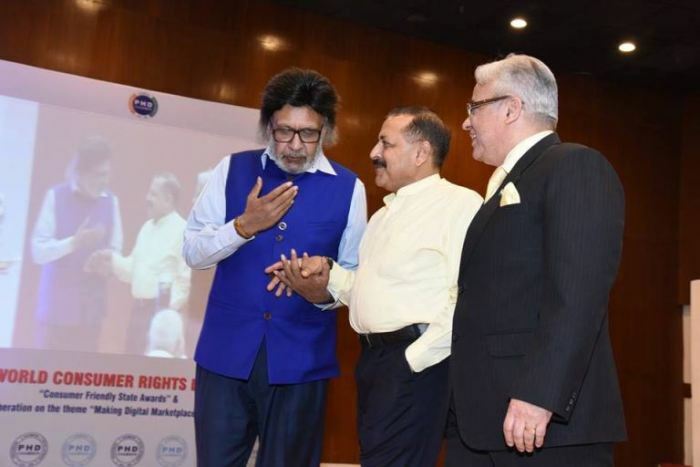 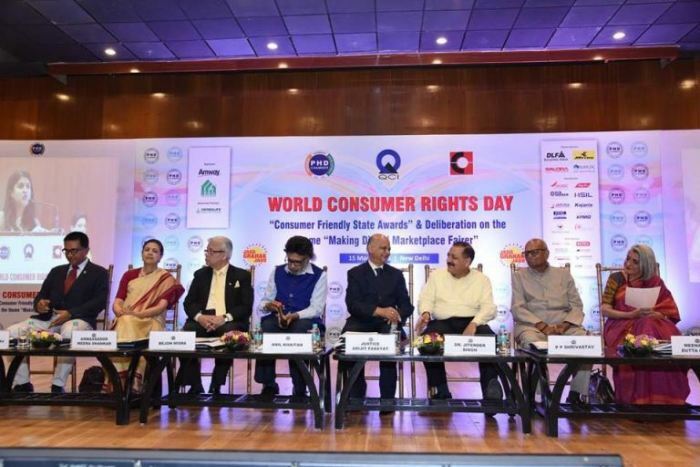 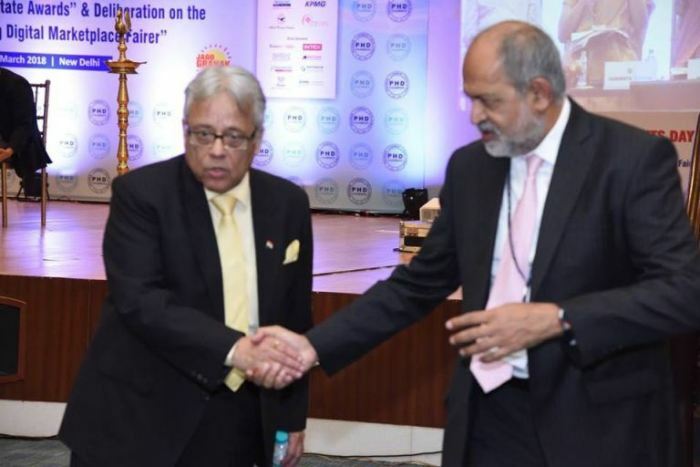 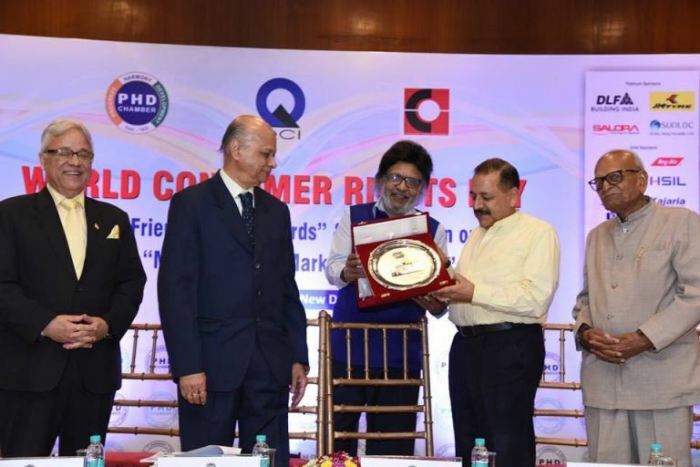 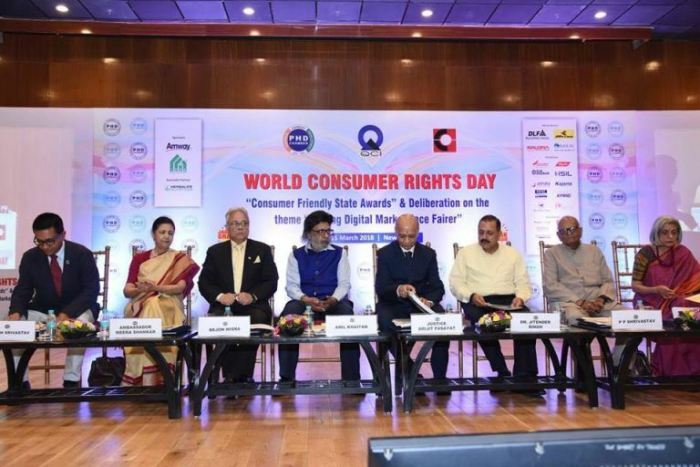 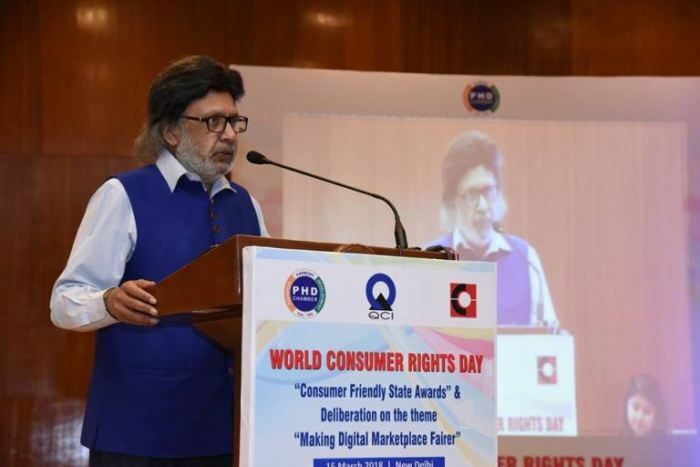 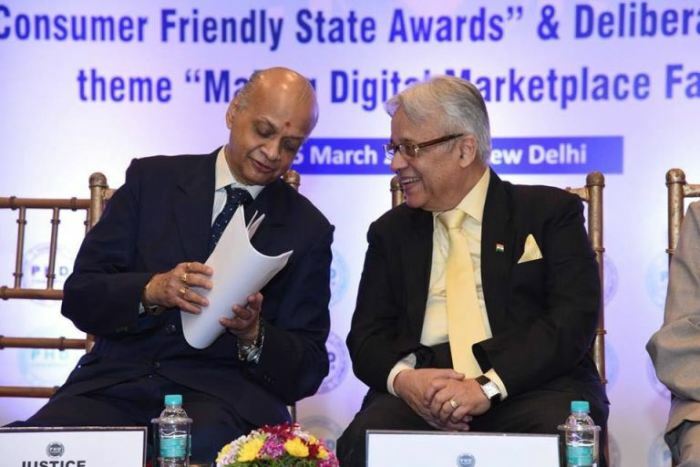 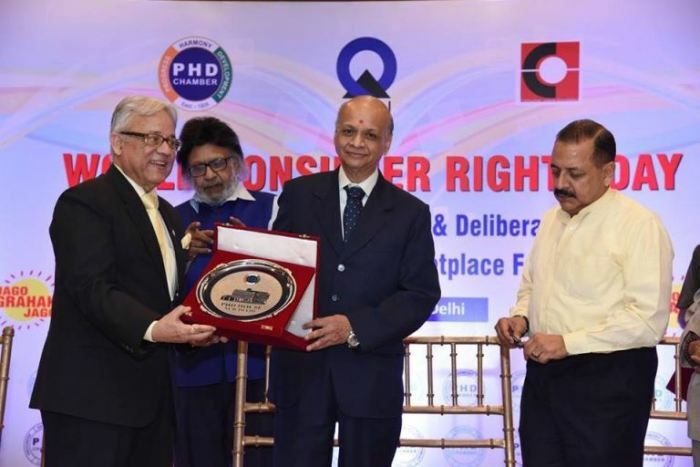 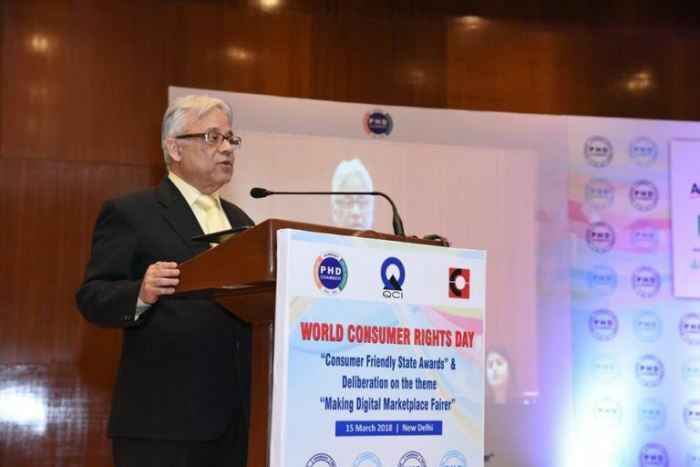 New Delhi, 15th March, 2018: World Consumer Rights Day on 15th March 2018 was celebrated in New Delhi by Consumer Online Foundation, Quality Council of India and PHD Chamber of Commerce & Industry. 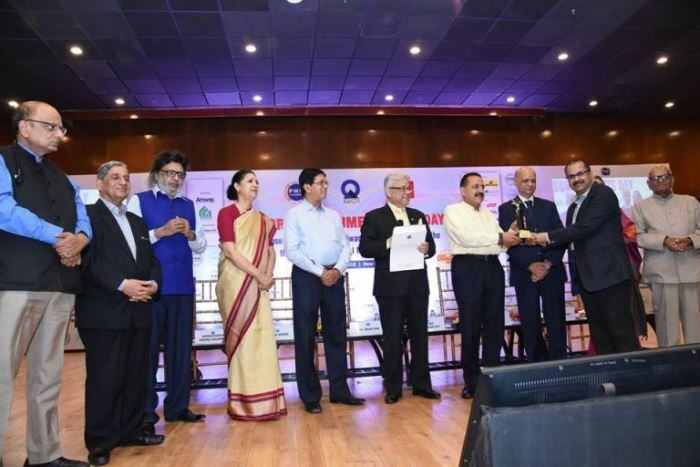 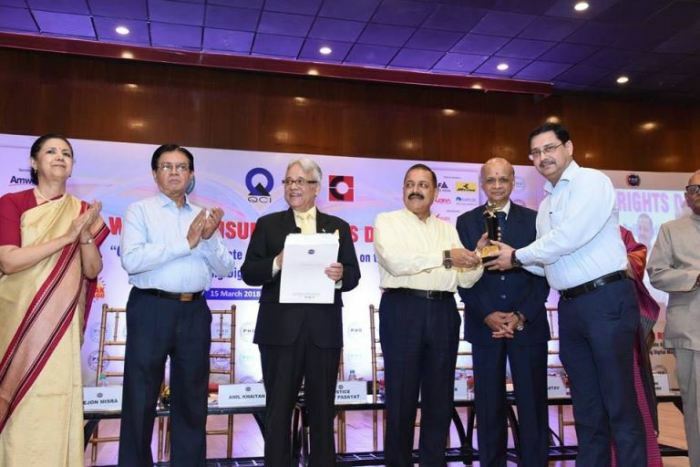 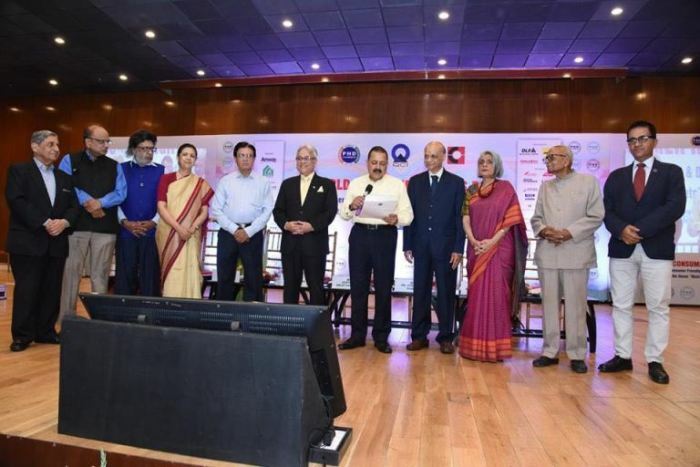 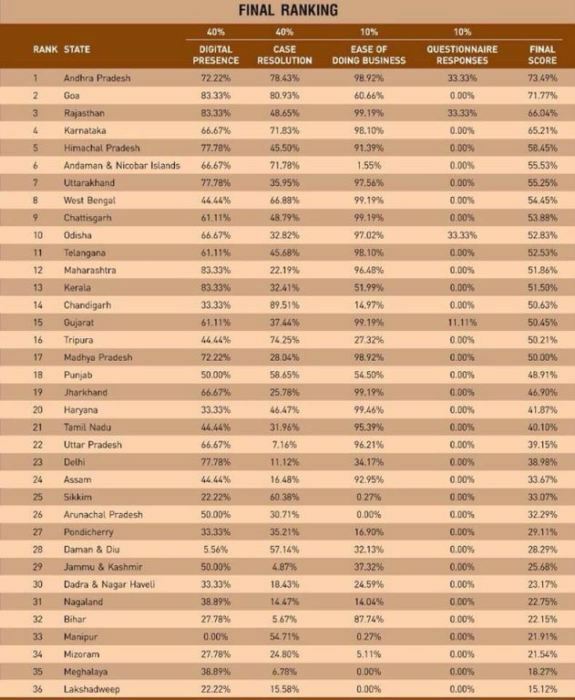 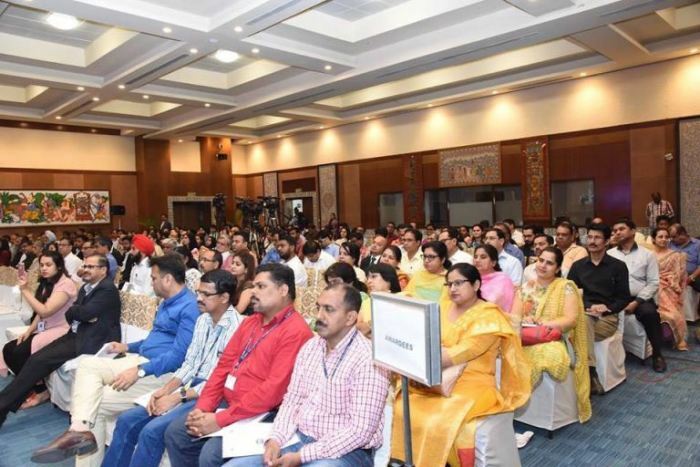 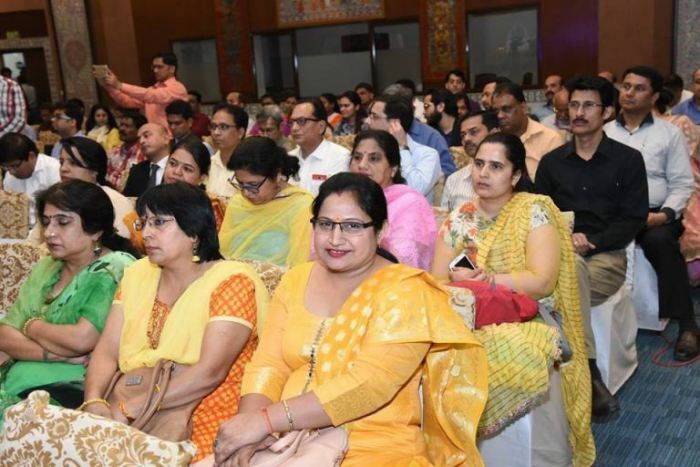 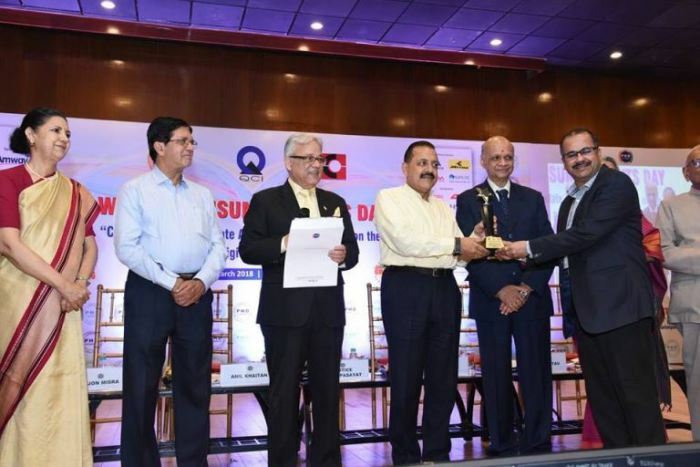 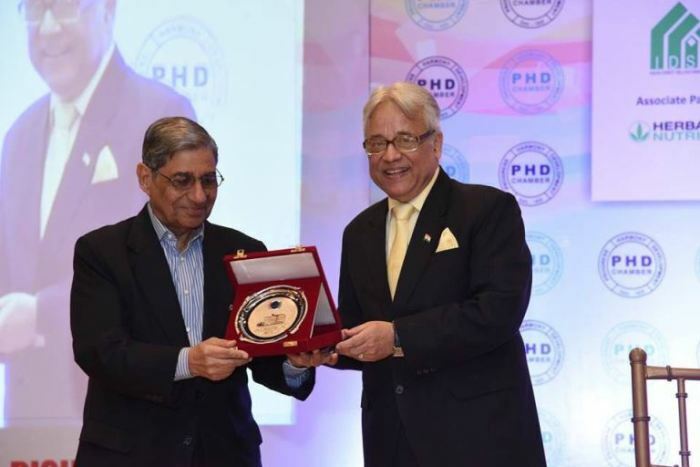 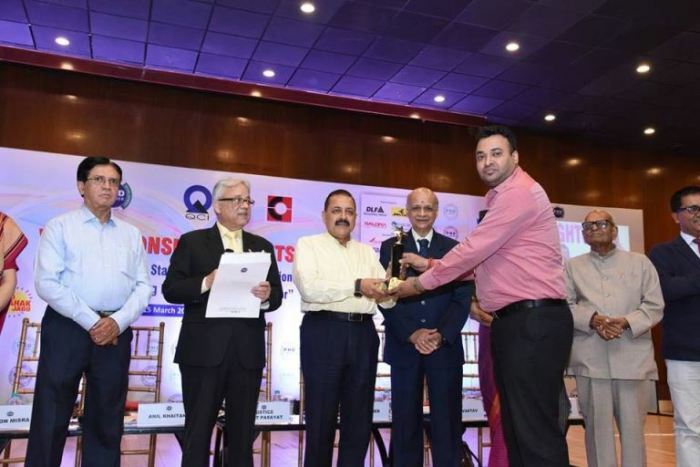 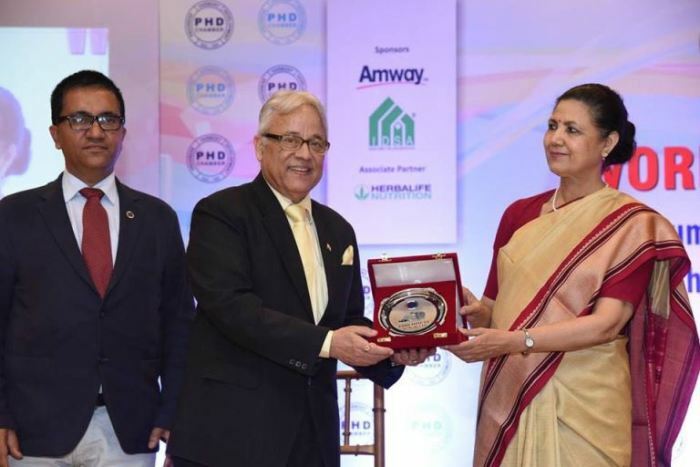 In a packed auditorium Awards were presented to the Top Ten Consumer Friendly States by The Hon’ble Minister Dr. Jitendra Singh (PMO & ARPG) and the Chairman of the Jury Former Judge of the Supreme Court Dr. Arijit Pasayat and other members of the Jury Former Ambassador Smt. 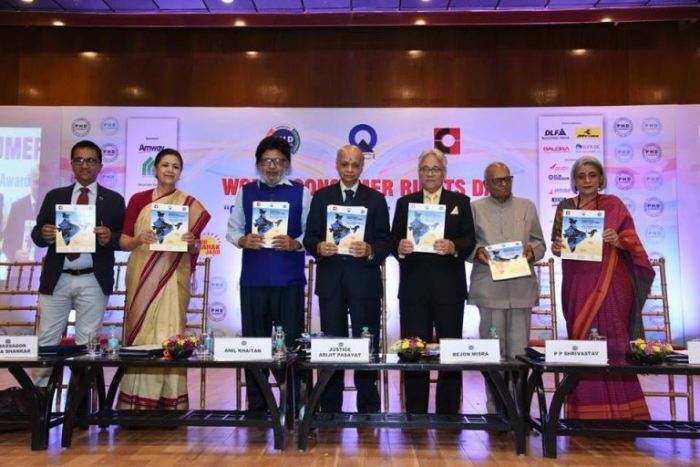 Meera Shankar, Shri P. P. Shrivastav, IAS Retd. 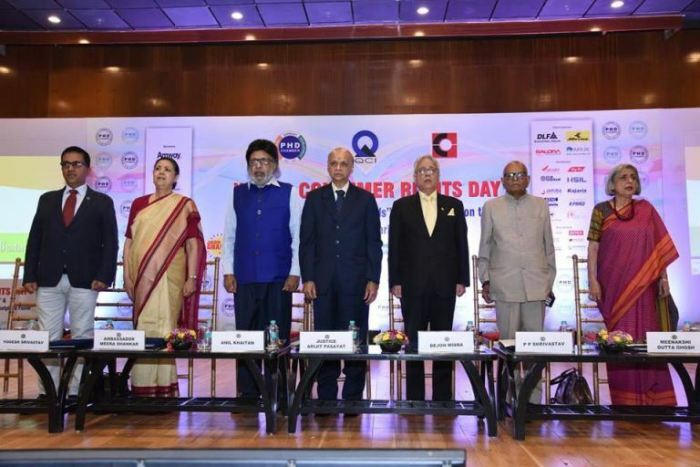 and Board Members of COF & PSM India Initiative. 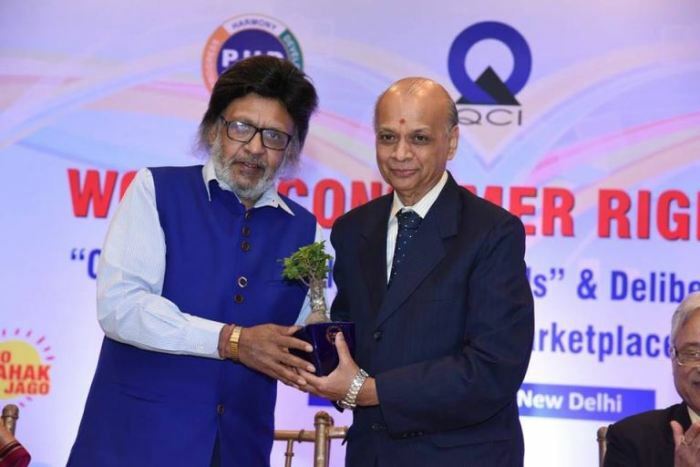 At the concluding session we had Chairman (QCI) Mr. Adil Zainulbhai and Smt. 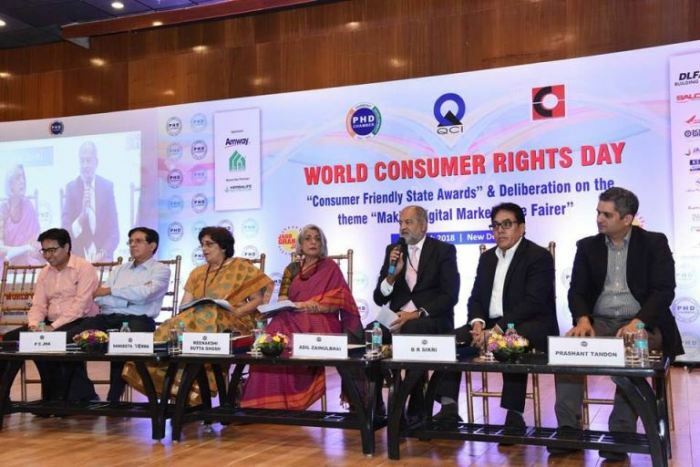 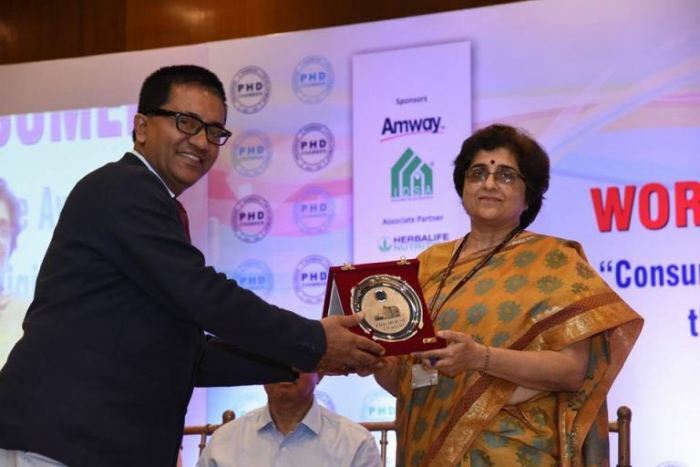 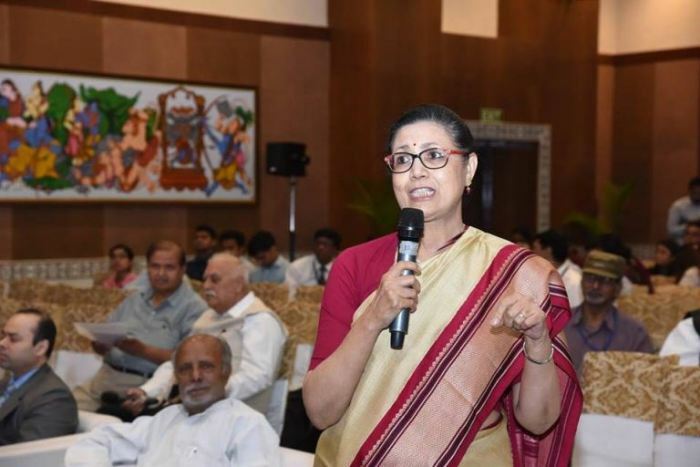 Sangeeta Verma, Principal Advisor to the Government of India, Department of Consumer Affairs and several other speakers.